That’s the 5 steps to promote clickbank products in a nutshell. I hope you enjoy the video and get a little value to help you move forward with getting traffic to your affiliate links. 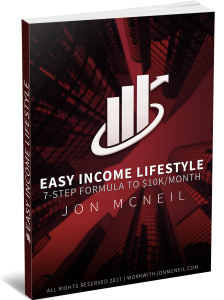 Lastly, be sure to grab my free report at http://JonMcneil.com which teaches you how I make money with affiliate marketing. 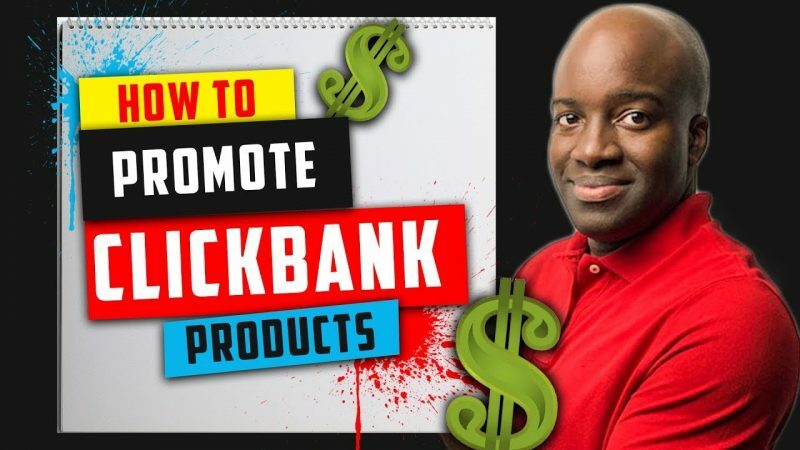 Learn how to promote clickbank products in this video. I hope you get some value from it and it helps you in your affiliate marketing journey. Great Knowledge, and Great Information! Thank You! Preciate it. A lot of value my friend. Do you ever do coaching? Jon! Good video and great values! !